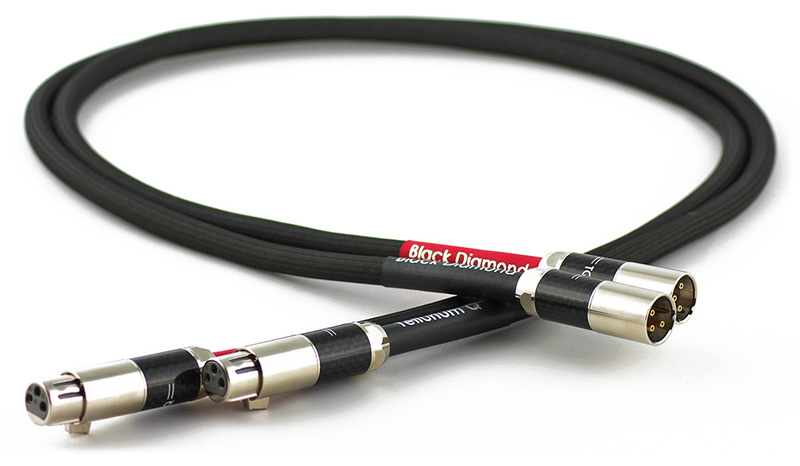 The Silver Diamond Digital Streaming Cable is put simply, an ethernet cable, but one that performs at the Silver Diamond level! 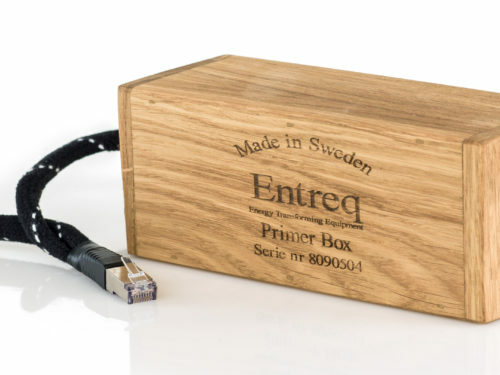 Priced at £1200.00 for a 1 mete length, the applications for this cable are quite substantial! 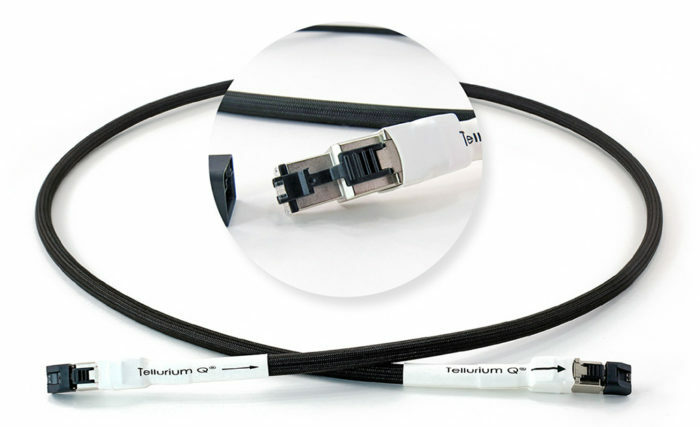 If you have a Melco and it are using it with an existing streamer like a Naim, you could connect the two together using a Silver Diamond Streaming Cable. Or if your Melco is connected to a USB DAC and you use the Melco to stream Tidal or Qobuz this cable makes for a very worthwhile upgrade! The improvements this can make on a good system is incredible, it literally will give you more of everything, more detail, an increased sense of scale, whilst remaining totally natural in its presentation. Don’t be surprised if you find this cable elevates streaming music services to a whole new level! 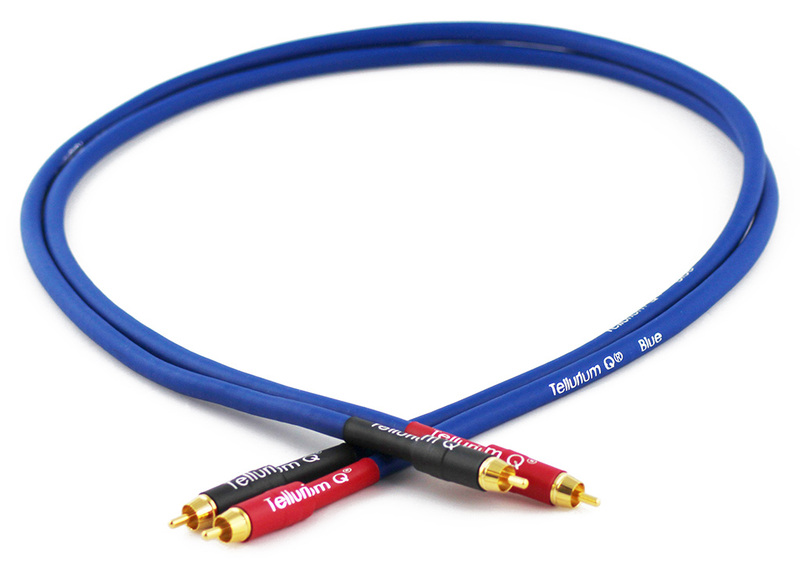 If you are detail retrieval fiend and want to miss absolutely nothing in the rendering of your streamed music this is absolutely the cable for you!!! !